WWF has concentrated efforts on community conservation to raise awareness about the benefits of conservation and provide support for livelihood alternatives. For generations, communities in Uganda freely accessed the now restricted natural resources including meat and timber before hunting was referred to as poaching and illegal logging was not a common term. However with growing population and unsustainable resource use, there was need to gazette National Parks and reserves to protect high biodiversity areas and ensure that habitats for the various species are kept as natural as possible. This naturally went against the socialization of these communities whose livelihoods entirely depended on these resources. To counter this challenge, WWF through its Forestry and Biodiversity Program has concentrated efforts on community conservation to raise awareness about the benefits of conservation, and provide support for livelihood alternatives. Communities around Bwindi Impenetrable National Park, Bugoma Forest Reserve, Kalinju Forest Reserve, Queen Elizabeth National Park and Rwenzori Mountains National Park have been beneficiaries of these WWF targeted programs. Through extensive education, communities are appreciating more the direct and indirect benefits of conservation with tourism being one of the main incentives. One such community is Busongora Joint Farmers Association (BJFA) whose members live adjacent to Rwenzori Mountains National Park. This community has been supported with funds from the European Union and the French Facility for Global Environment to increase their incomes from the coffee value chain. They currently have a tourism product they have named the Rwenzori coffee experience that gives tourists an experience of coffee production from the garden to the cup. 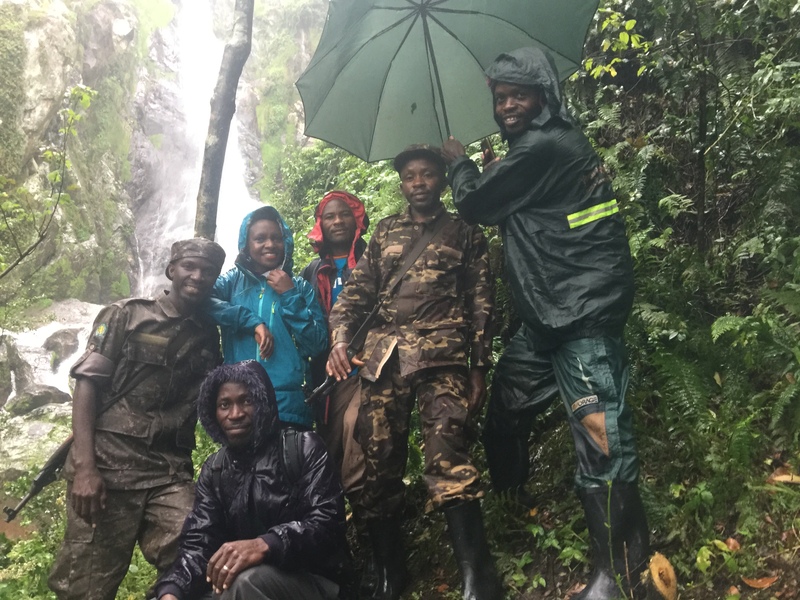 With this widened perspective, the community has under their own initiative diversified further; working with Uganda Wildlife Authority, they have developed a trail in the Rwenzori Mountains National Park leading to the most magnificent water falls that if well marketed, will be a sought after tourism attraction.